A piece of paradise where serenity and beauty are united. 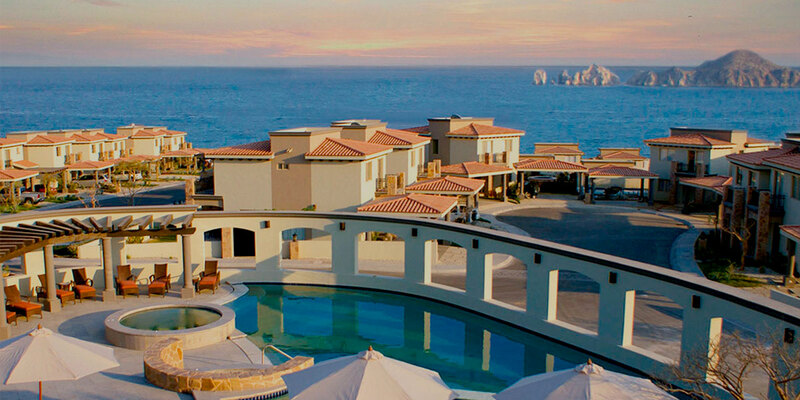 Introducing the all new Ventanas Residences, Los Cabos’ premier address. Elegant and sophisticated properties that will earn a special place in your heart. 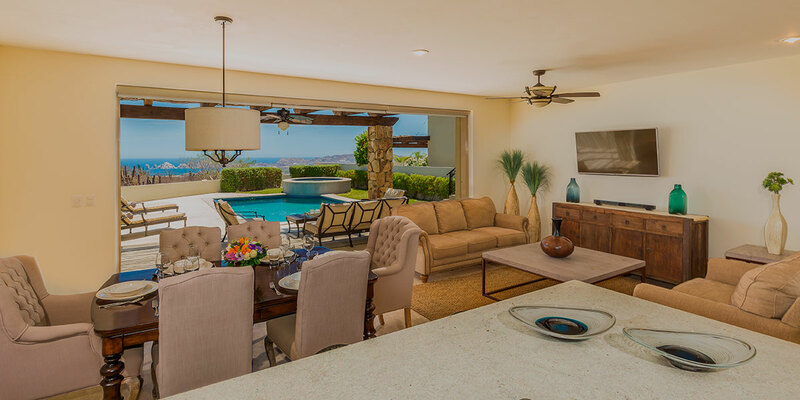 Whether you are looking for a new full ownership home or condominium, invest in a property for rental income, or simply you are trying to find that perfect place to spend an unforgettable vacation in Cabo, Ventanas Hotel & Residences is the place. The residences at Ventanas provide whole-ownership and luxury living in one of the world's most vibrant cities: Cabo San Lucas, Mexico. 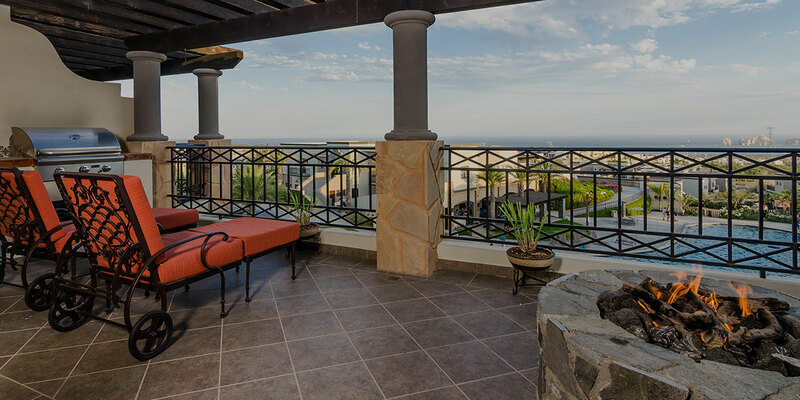 Take a look through our model homes list and find your dream home in Cabo. • WHY TO LIVE IN CABO? 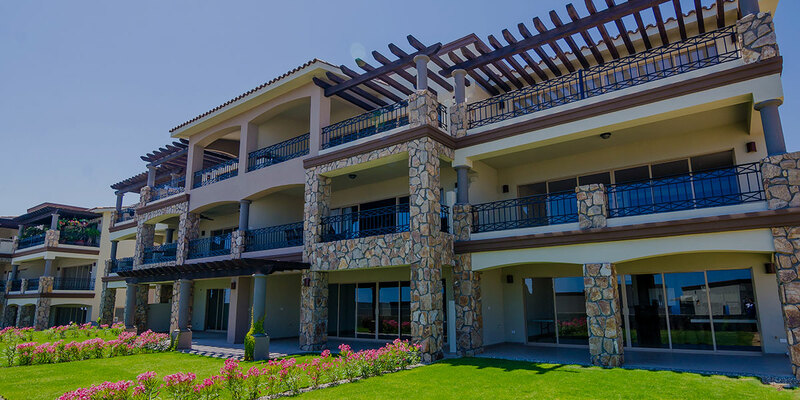 Ventanas Residences - Houses and condos for sale in Cabo San Lucas, Los Cabos, Mexico.